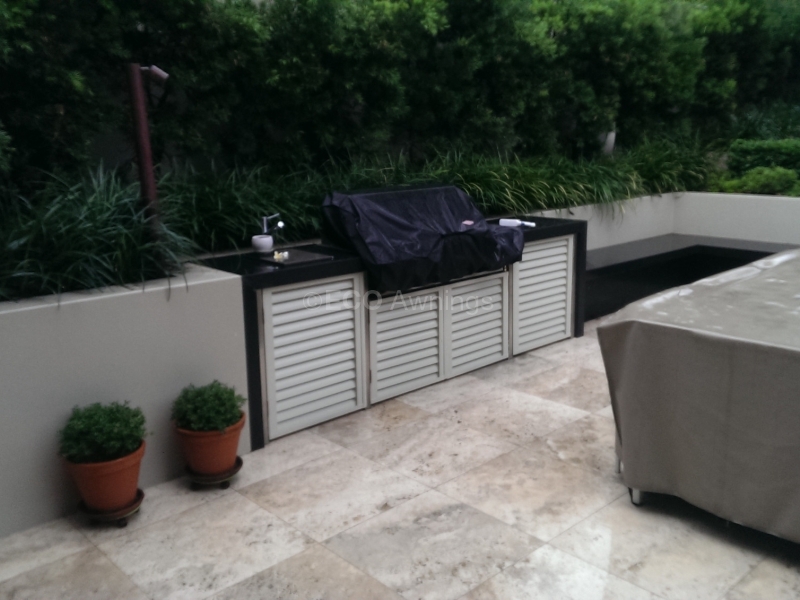 Protect your home’s outdoor space from the elements – Don’t let glare, heat, rain or cold stop you from enjoying a great al-fresco setting. 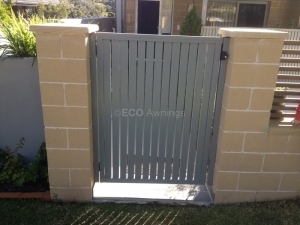 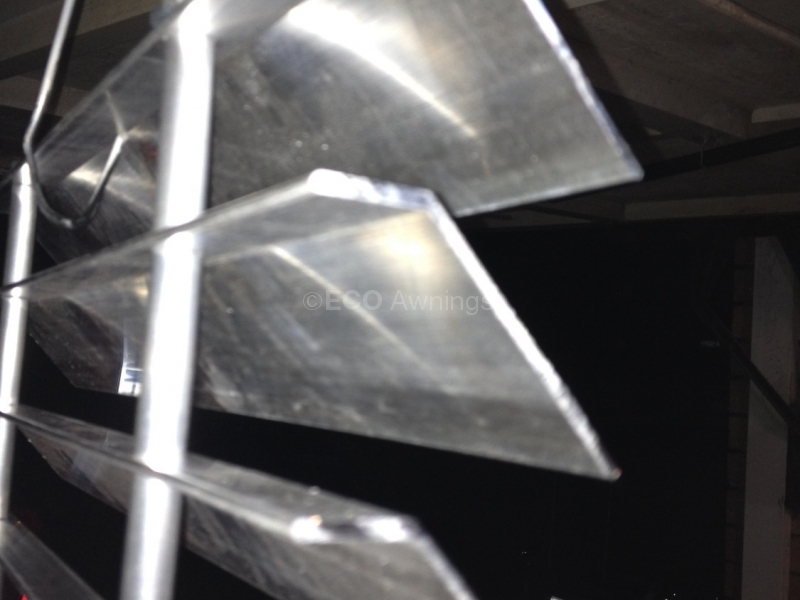 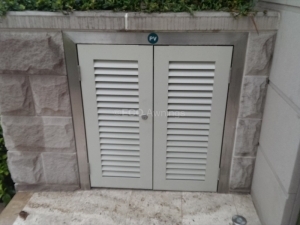 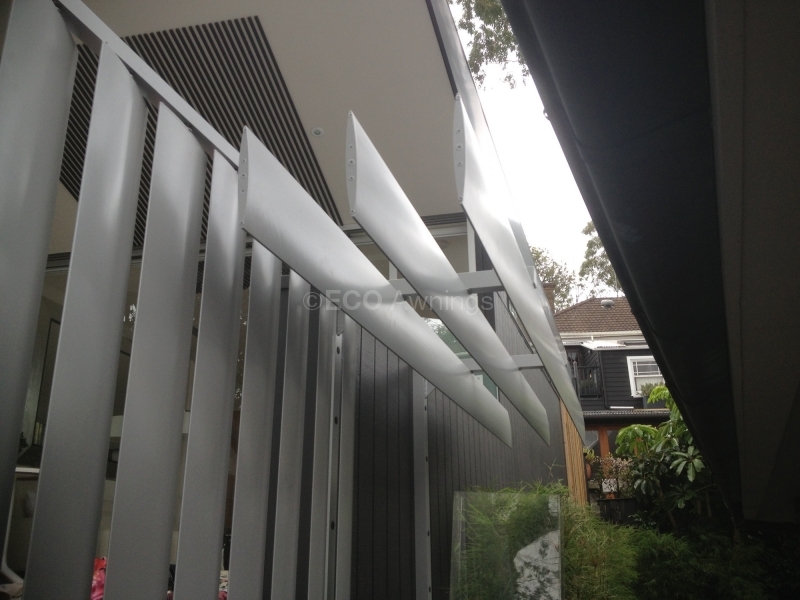 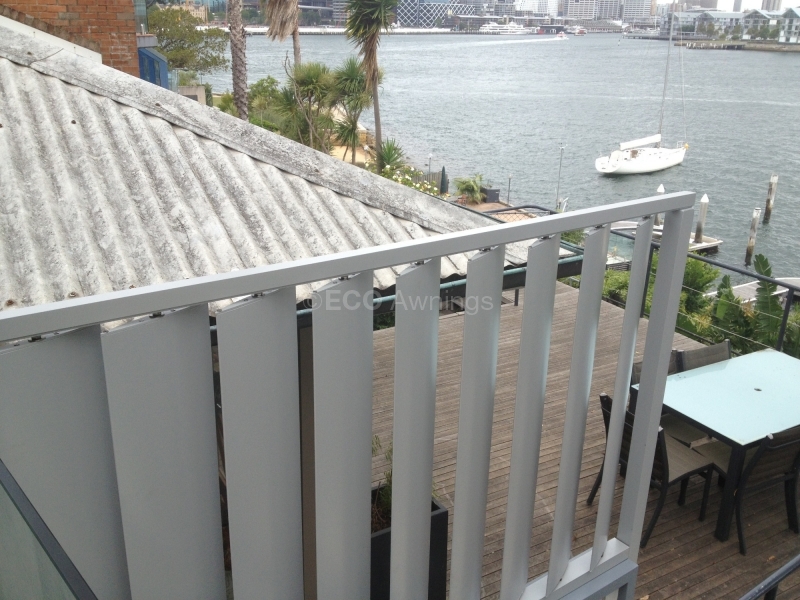 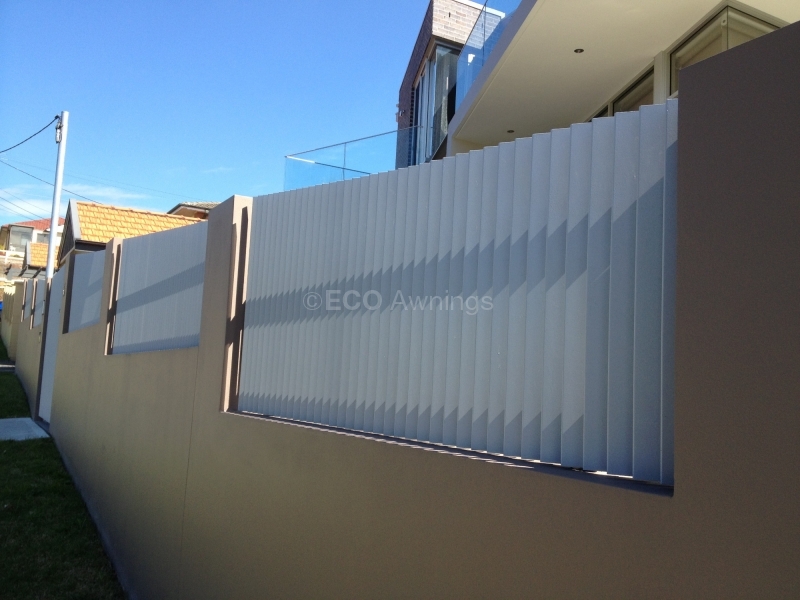 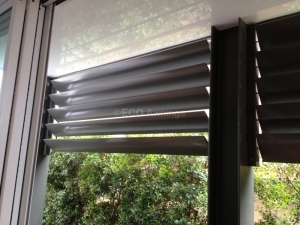 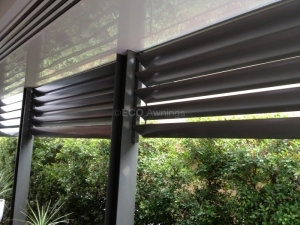 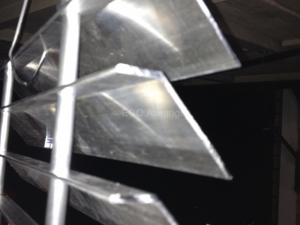 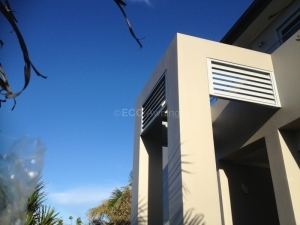 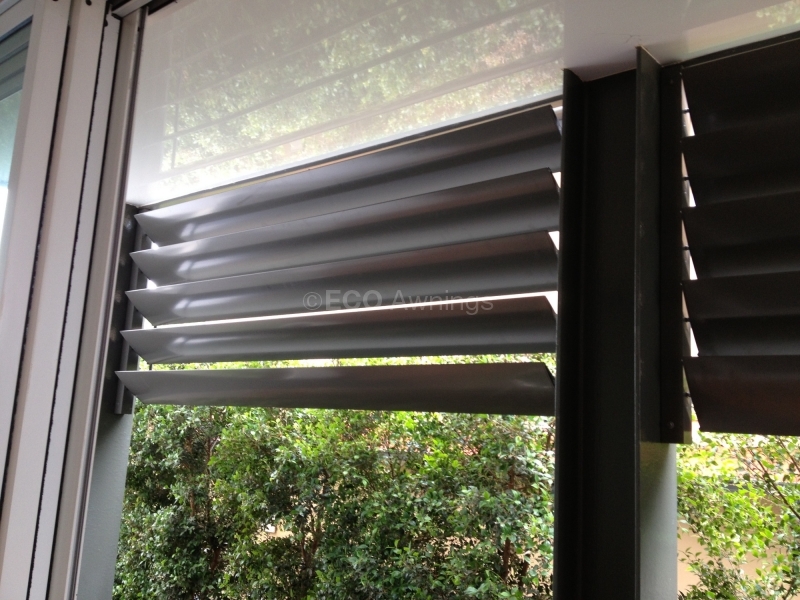 At Eco Awnings, we can make custom designed louvers and privacy screens for all types of applications. 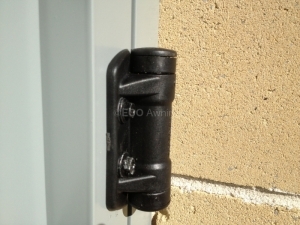 The awnings are all custom-made to suit the house and BASIX requirements. 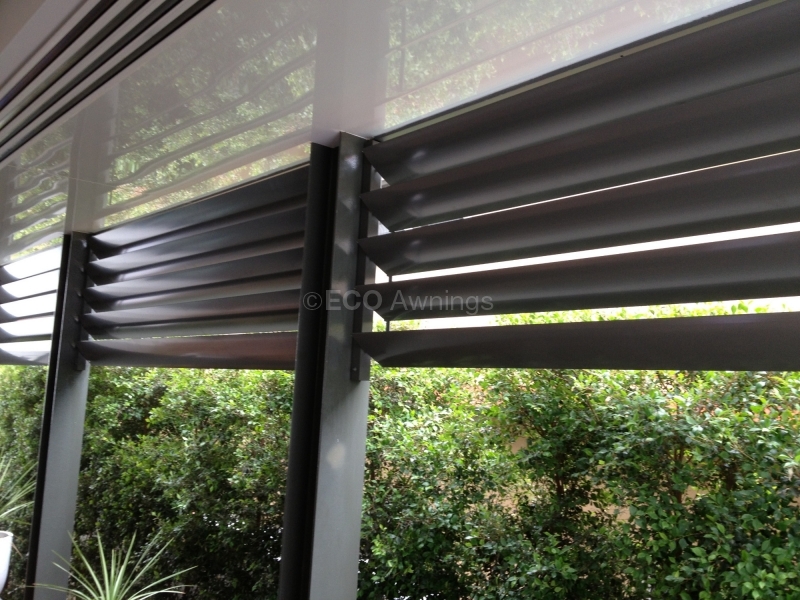 Because every home is different, we make it easy to create the louver or awning that’s right for yours. 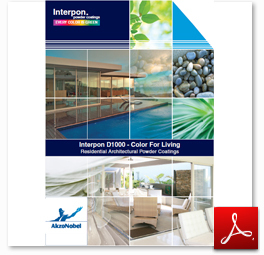 We give you the freedom of choice to craft the kind of exterior shades you’ve always wished for. 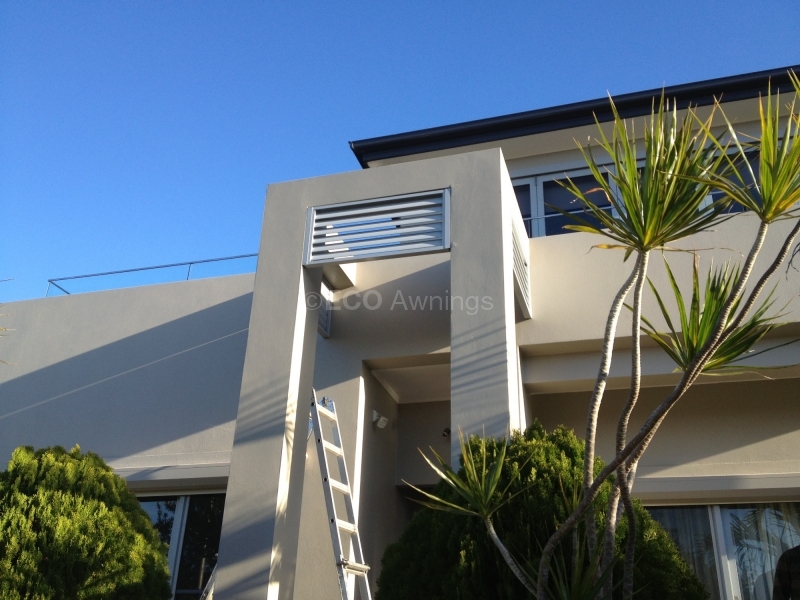 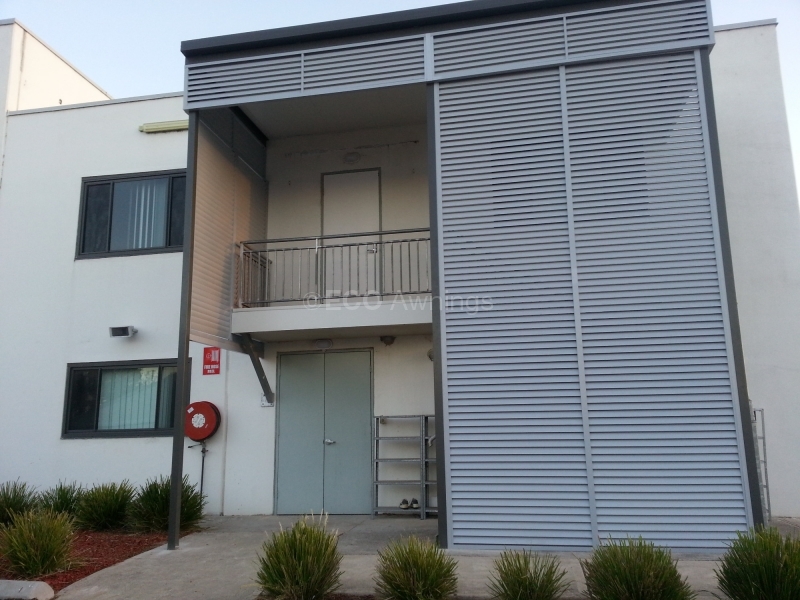 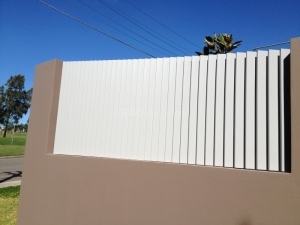 Find design inspirations in our stunning selection of awnings and louvers – Sydney’s absolute best. 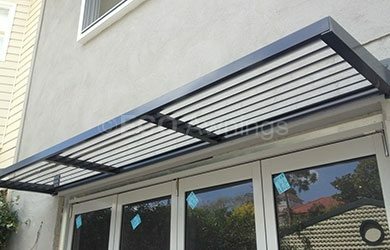 Show your unique sense of style through louvres and awnings designed to spruce up a bland garage, porch or exterior. 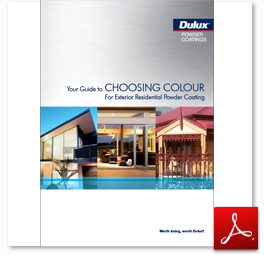 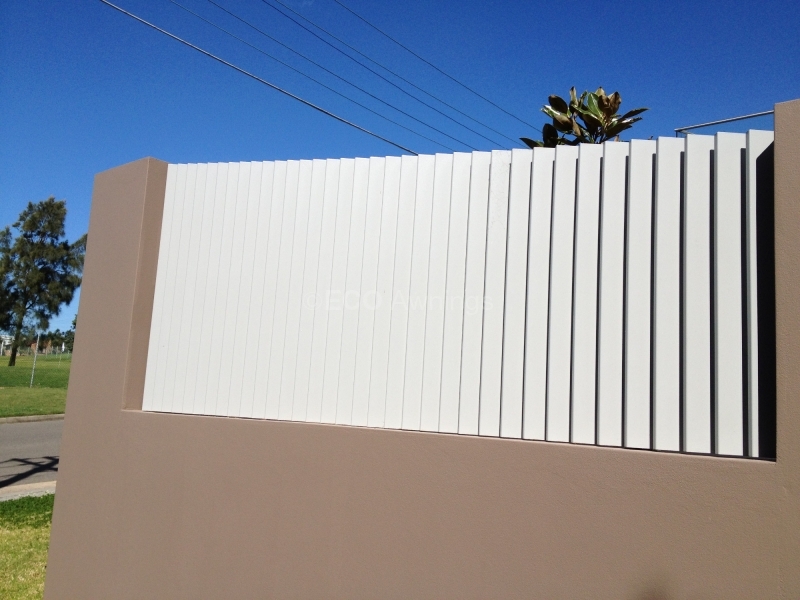 We have a full range of powder coat colours so you can freely pick your favourite. 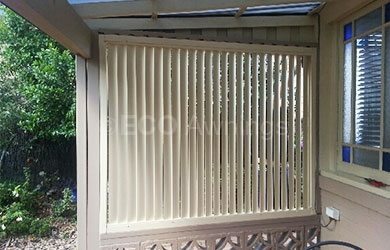 We will help you to choose the shade that perfectly blends with your window, door or patio. 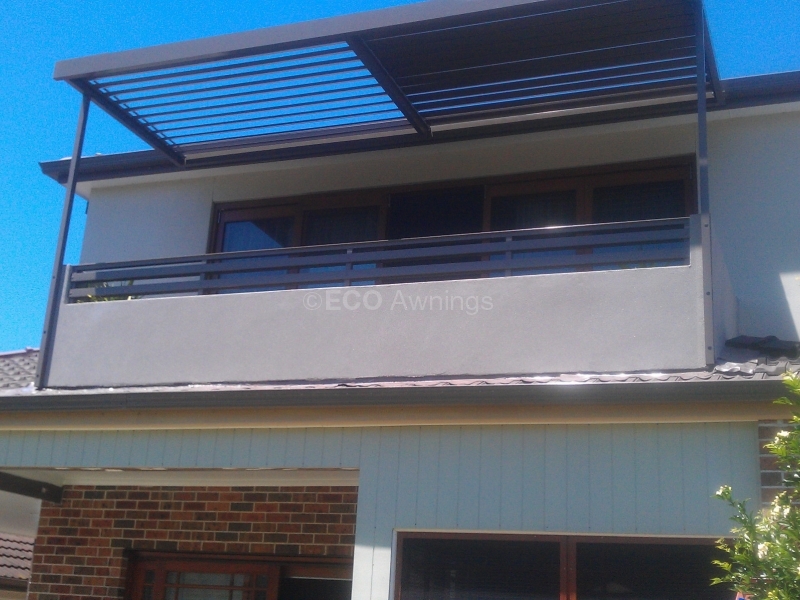 Many homeowners adore the versatility, functionality and beauty of our canvas awnings in Sydney. 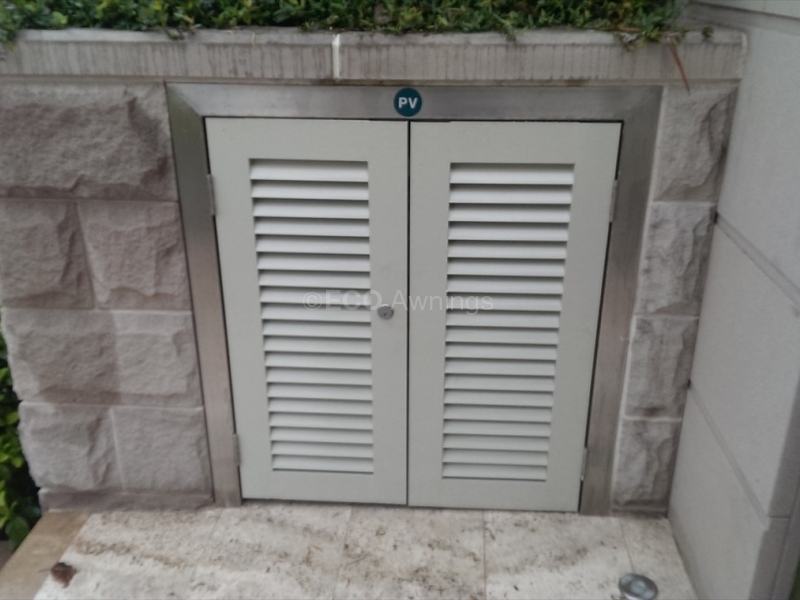 You can transform them as you like. 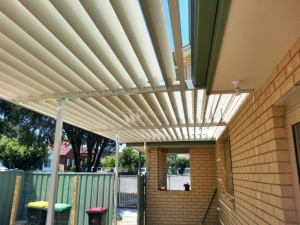 Suggest the style changes you prefer to achieve the look you desire on a personalised canvas awning, or add more functions as you need. 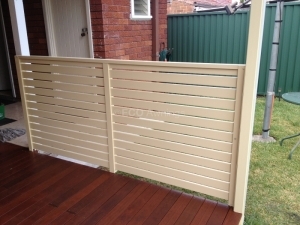 If you’d like to know more about the range of options available, give us a call on 0405 533 839 and we will assist you promptly. Eco Awnings’ specialists will take the time to listen to your needs, take note and apply them in creating your custom-made outdoor shades –exactly as you imagined. 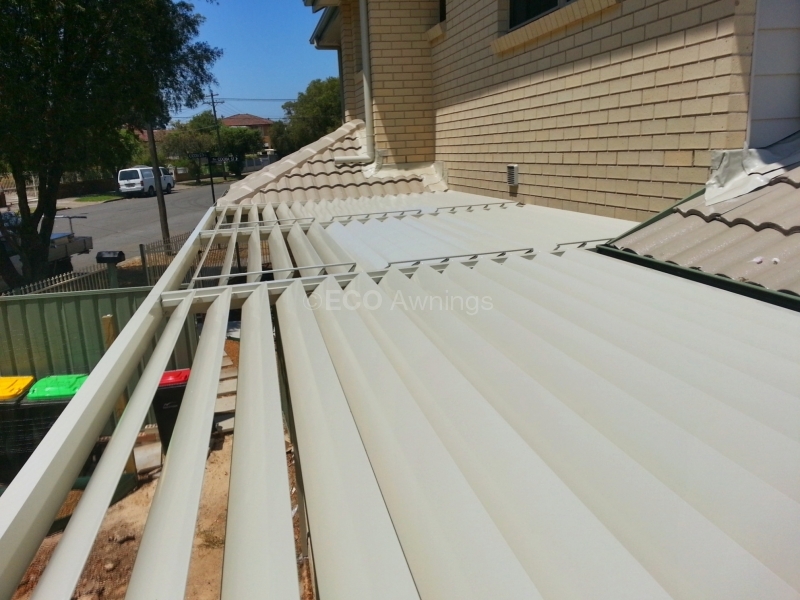 Buy custom-made awnings only from the people who know them best. 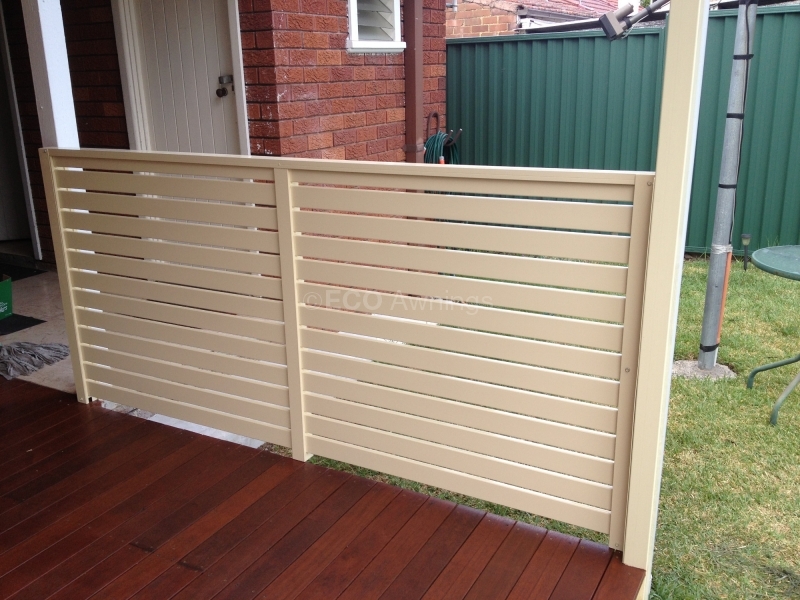 Ask us as many questions as you want before you buy. 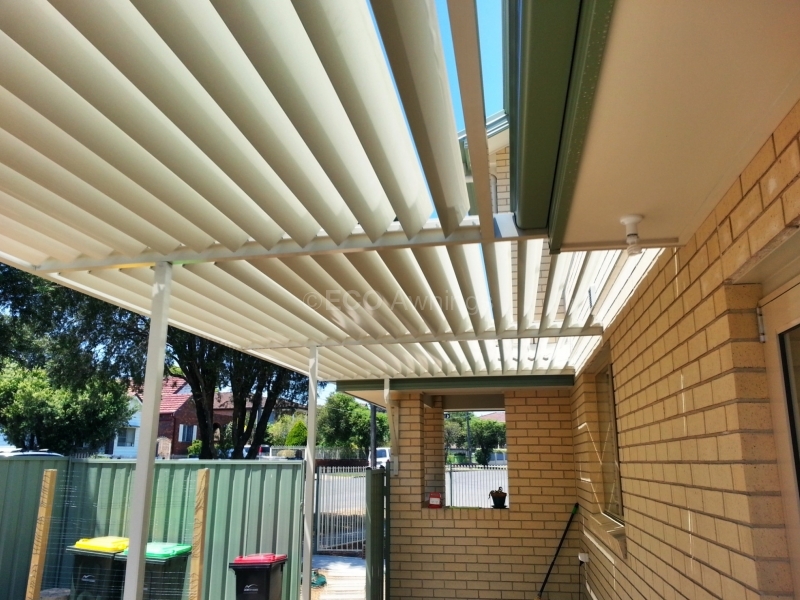 Our helpful and knowledgeable awning specialists are available to respond to all your queries – even when you’re just researching the possibilities. 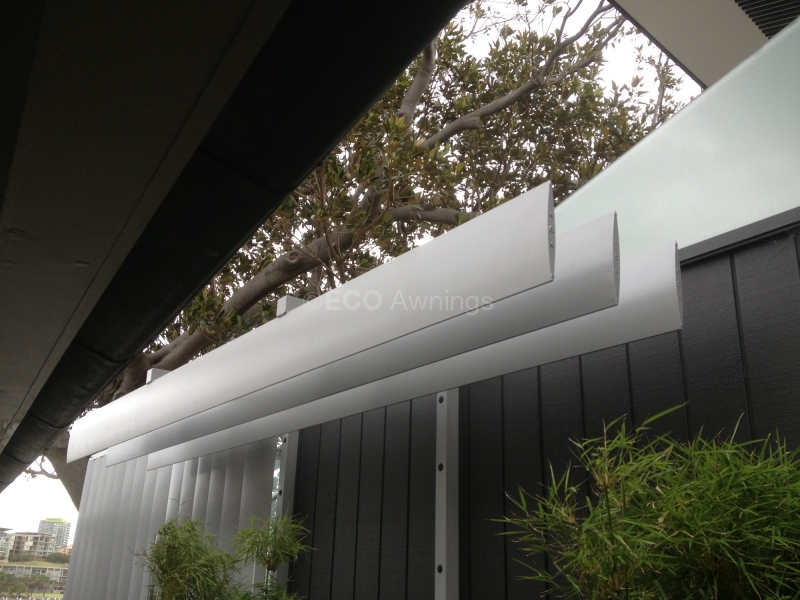 Give your outdoor space a personalised touch with Eco Awnings’ louvers, tailored to your taste and needs.